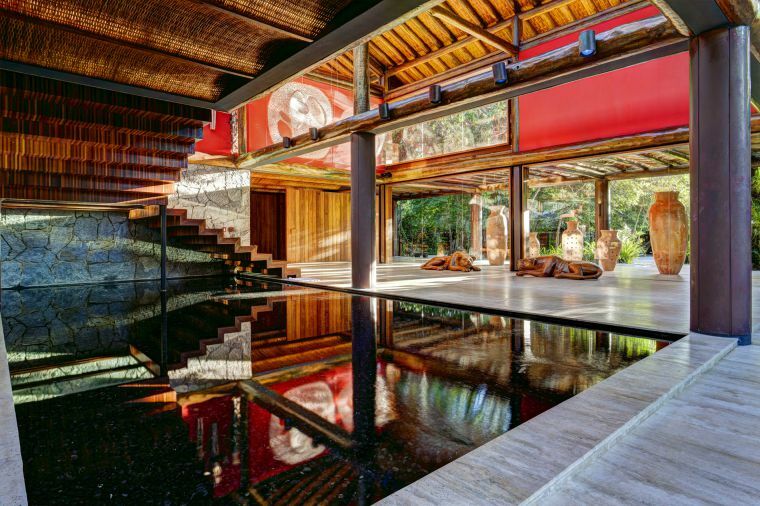 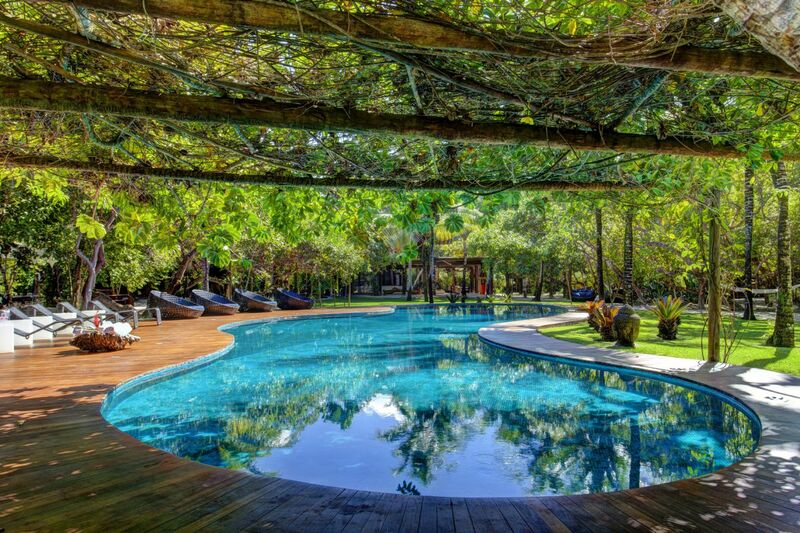 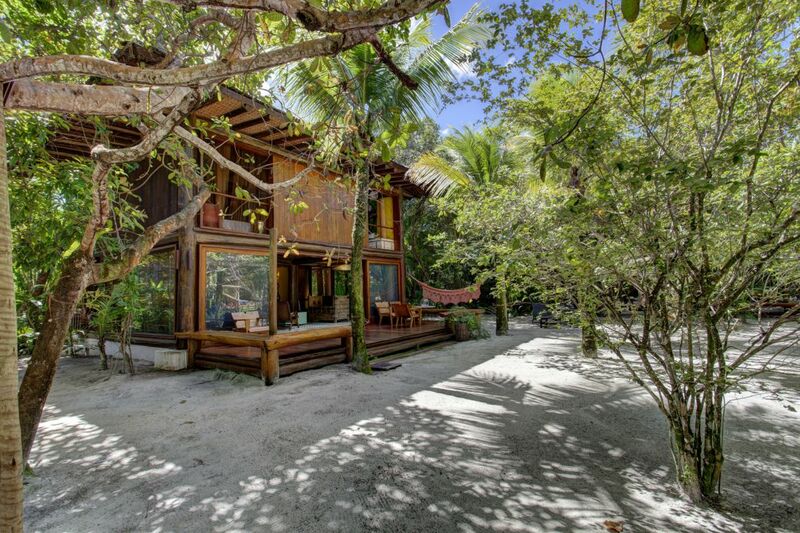 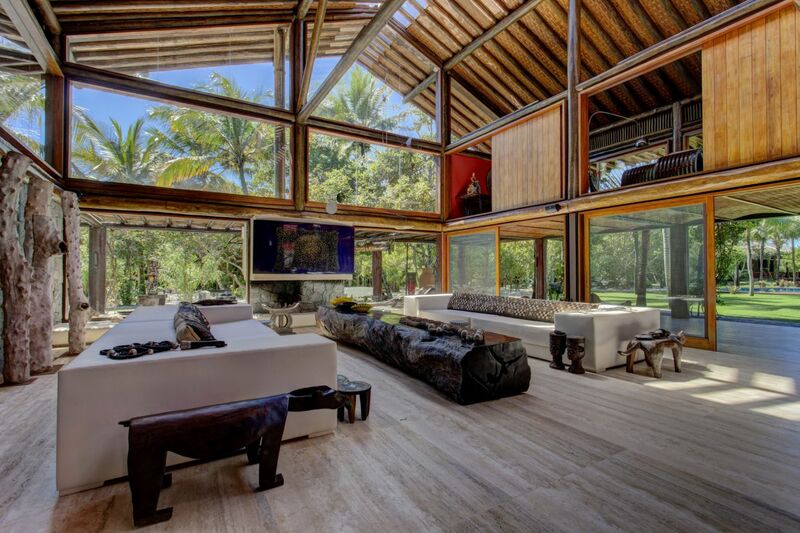 This house is located by Nativos Beach, and counts with several bungalows and bedrooms spread out through a 45.000 sqm tropical garden with native plants. 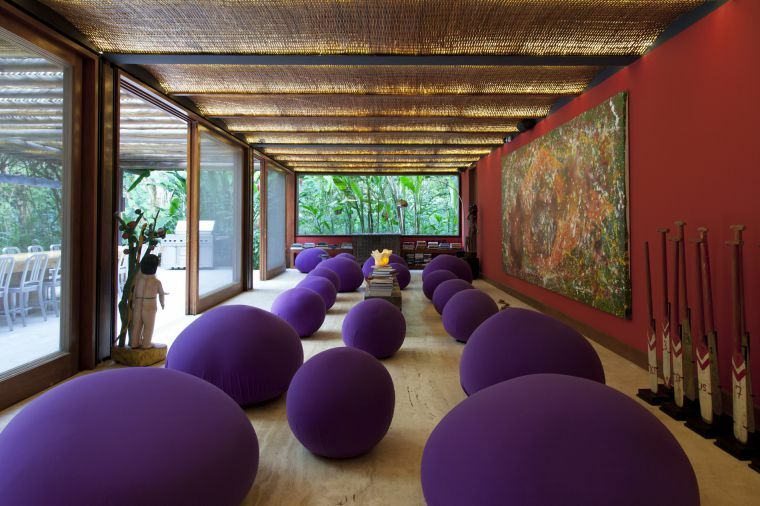 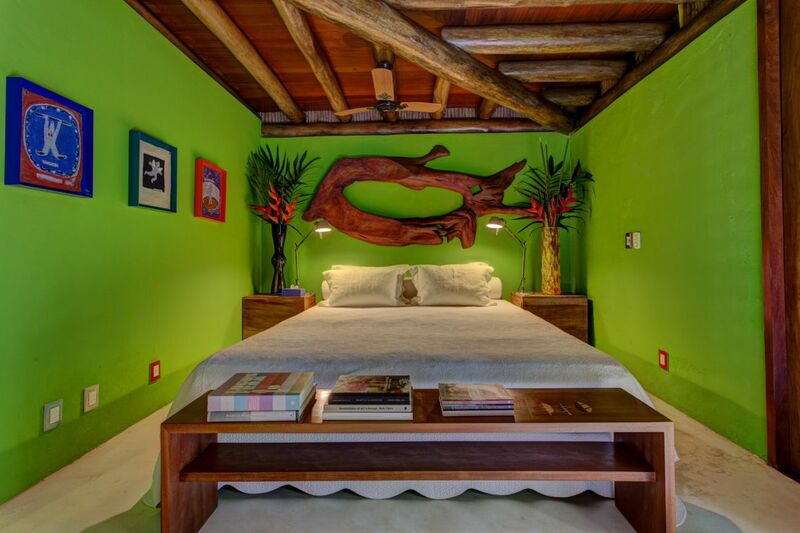 Extremely charming, the rustic and contamporary decoration includes works from several artists throughout the different ambiances. 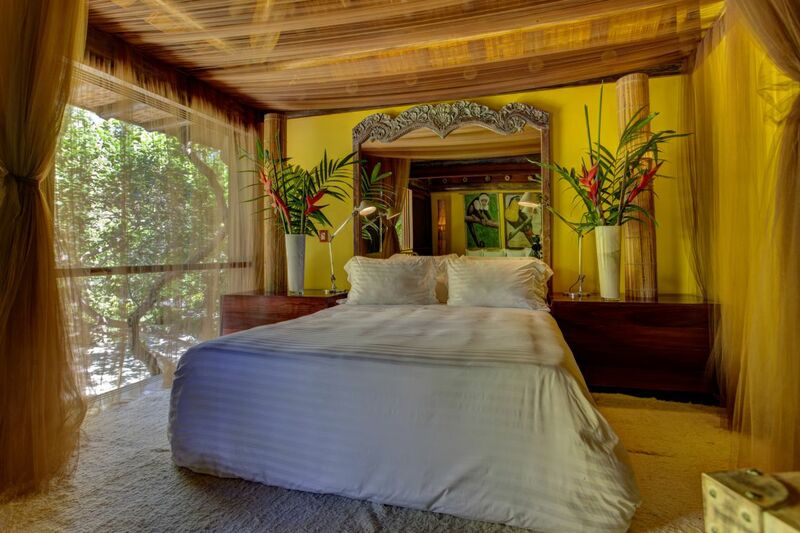 Villa 33 counts with a full service, ideal to enjoy wonderful days by the beach. 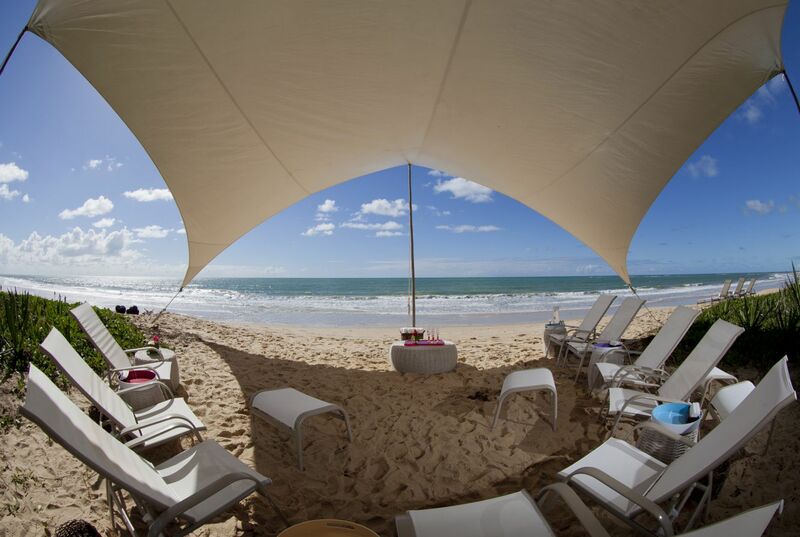 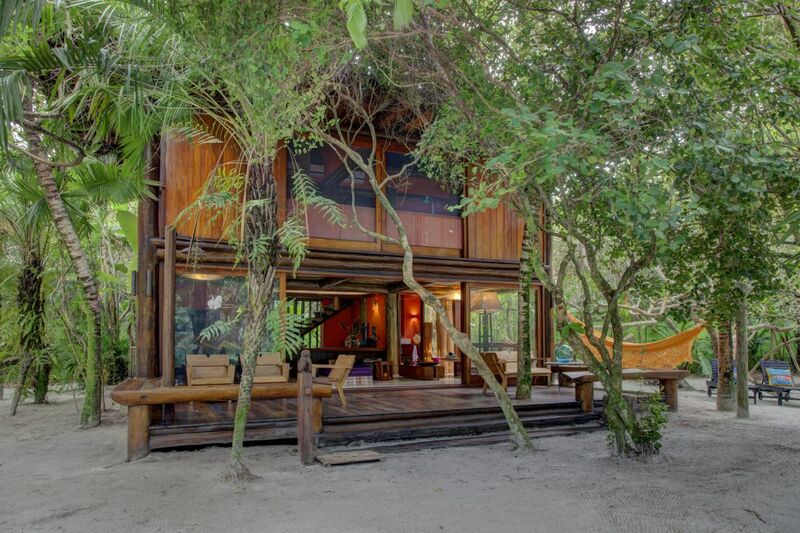 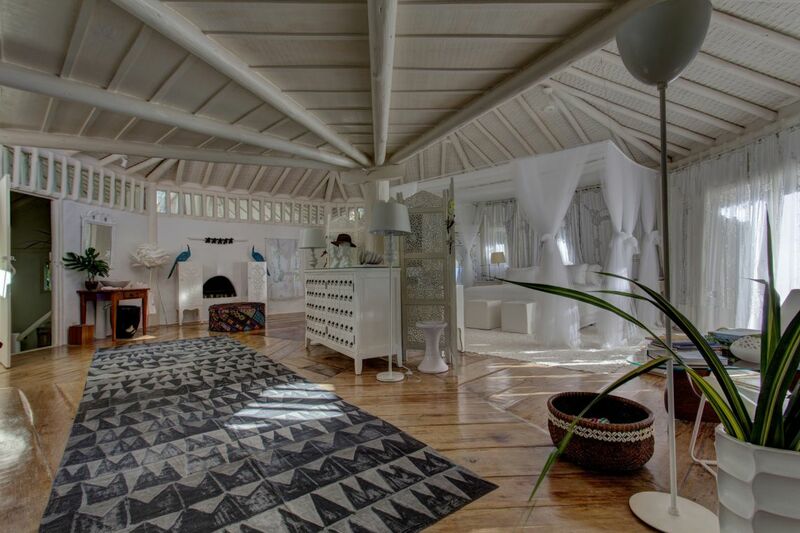 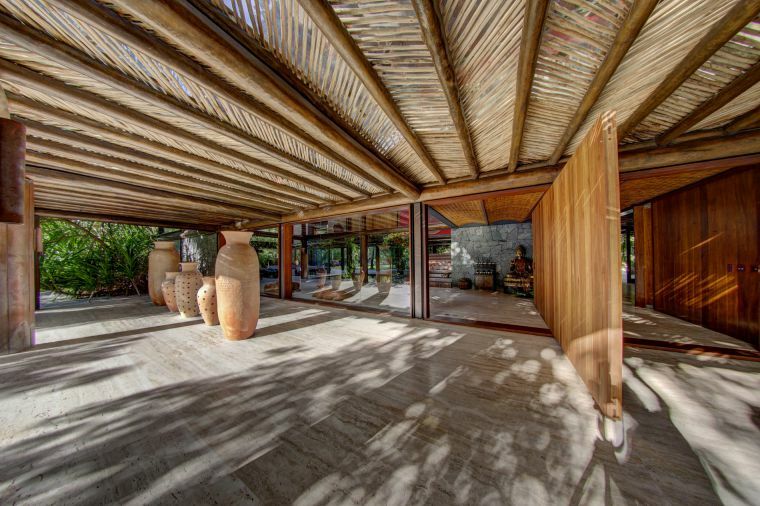 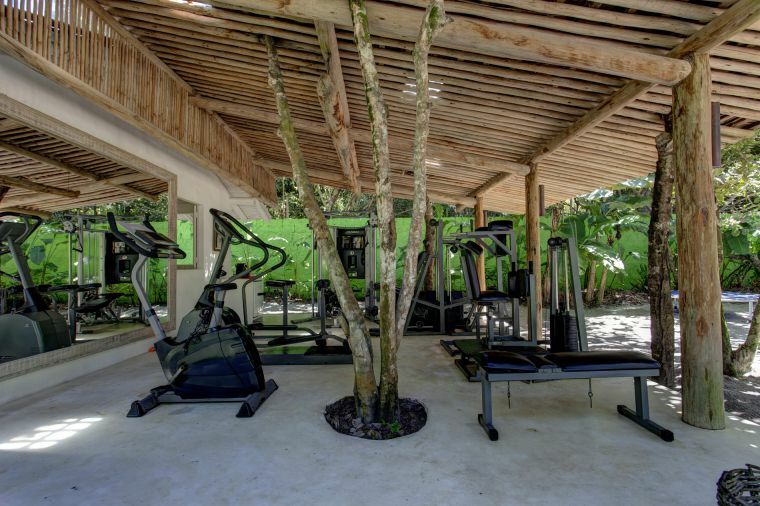 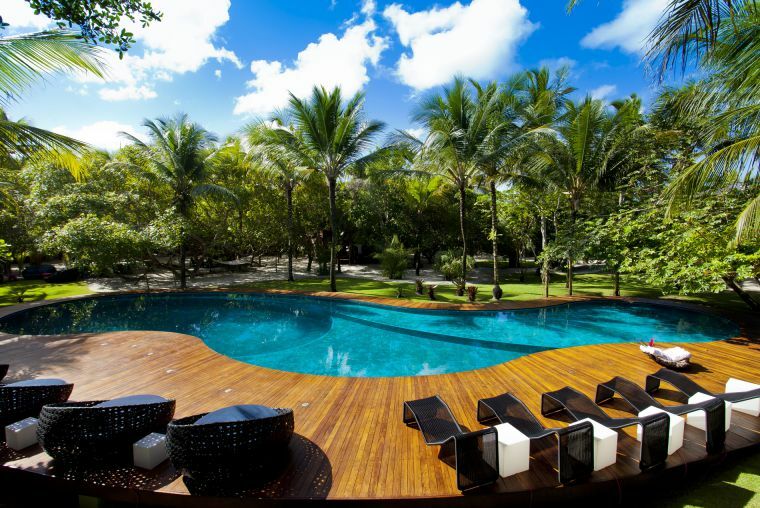 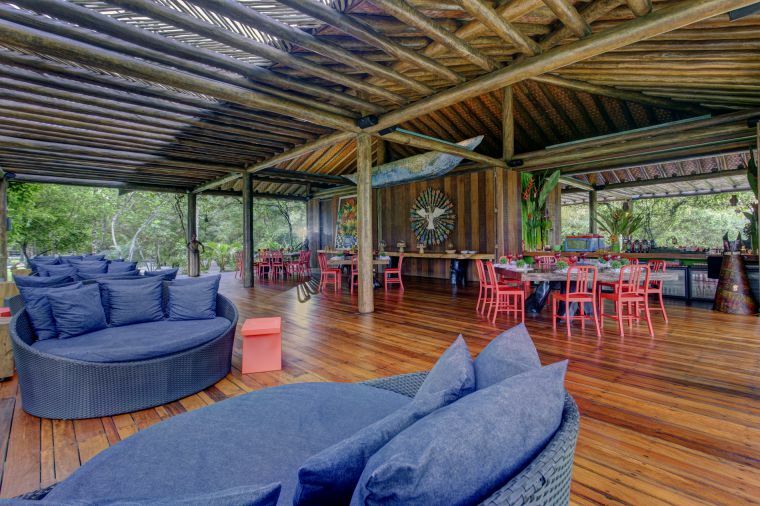 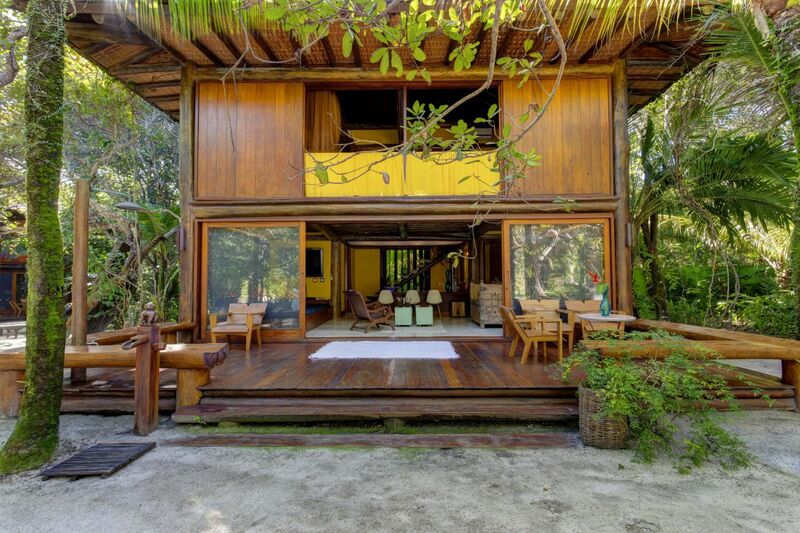 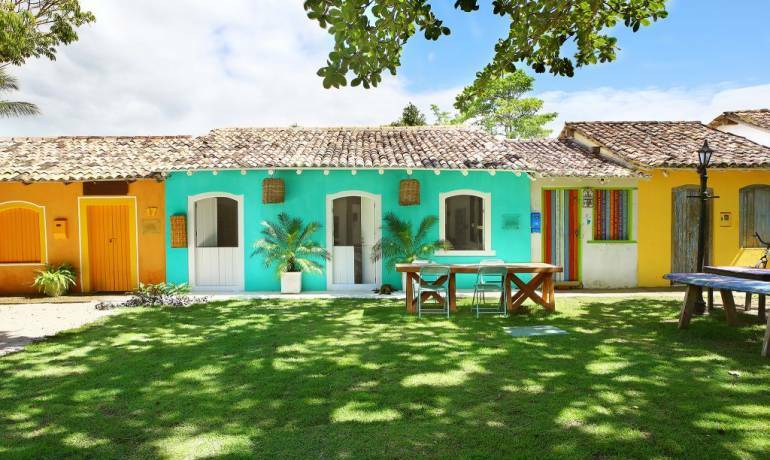 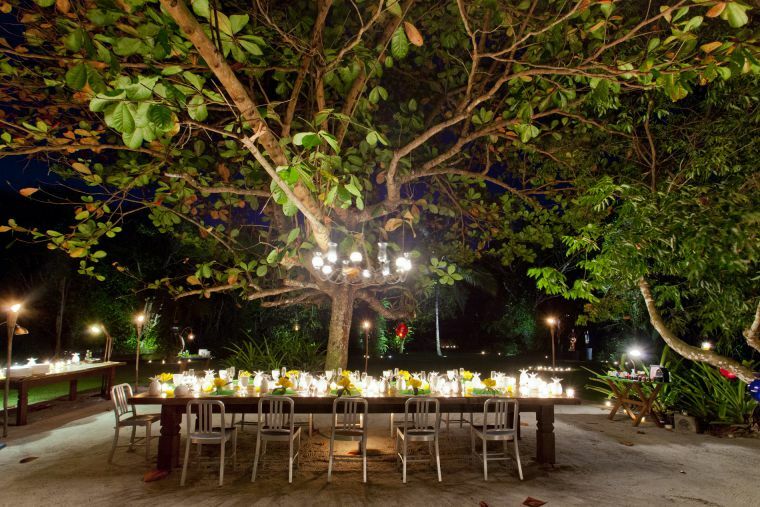 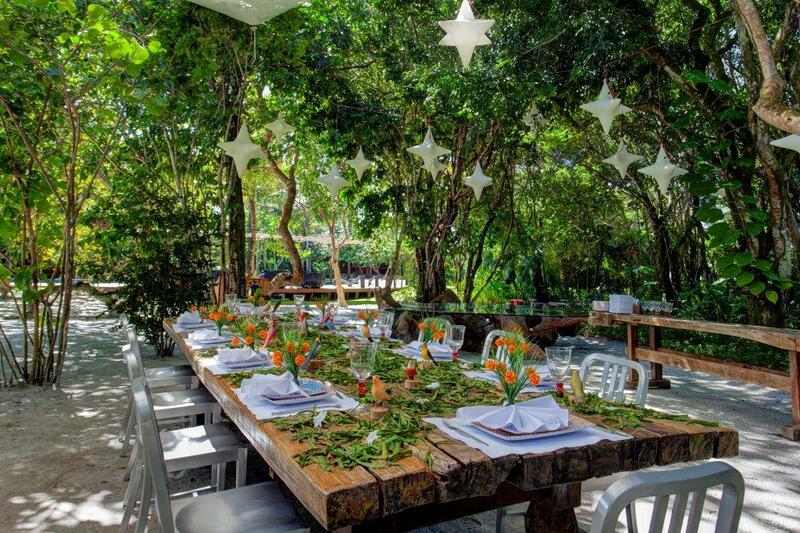 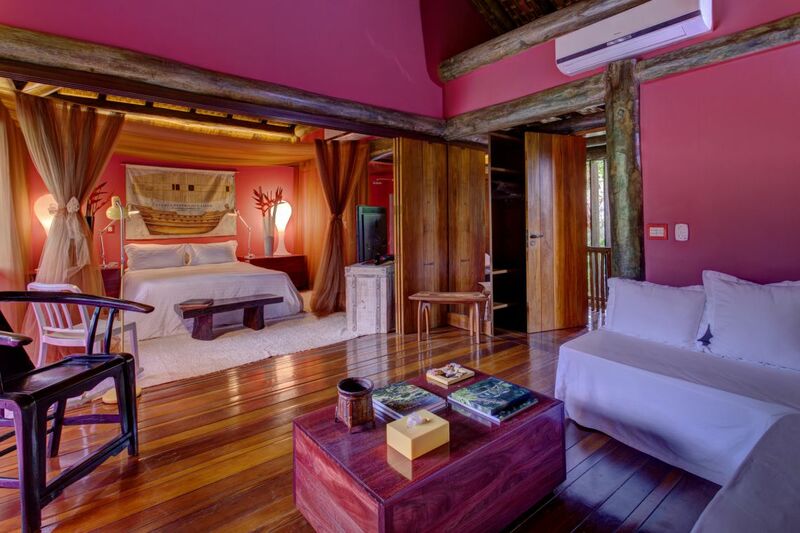 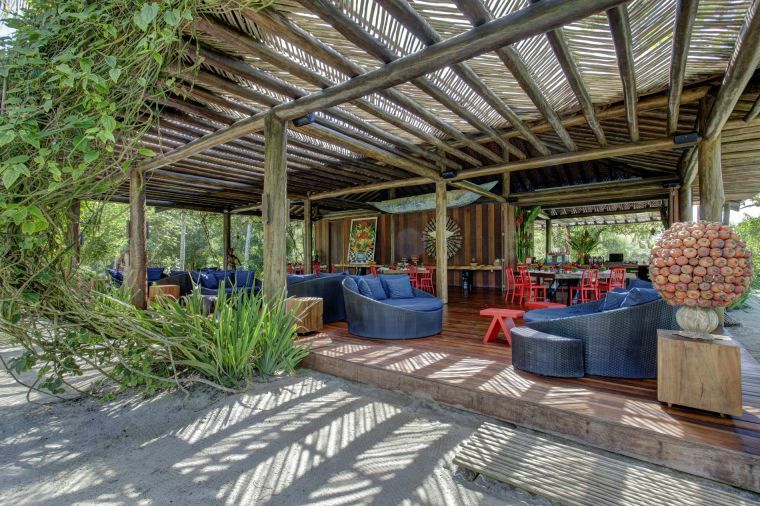 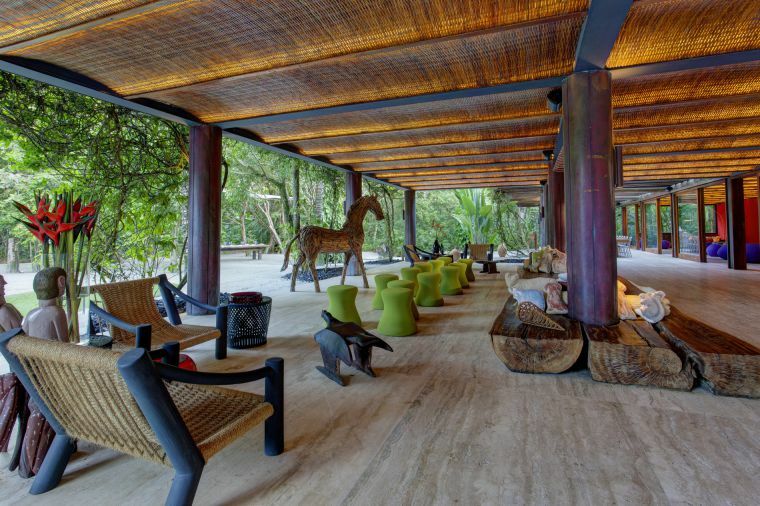 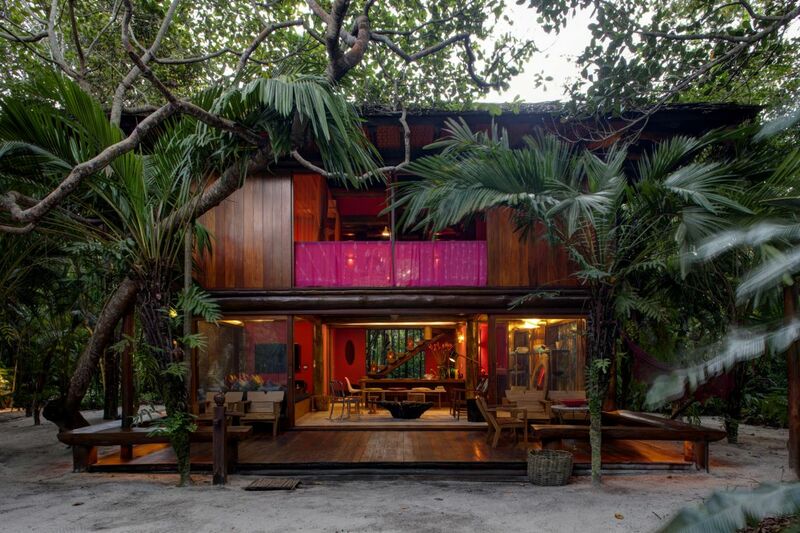 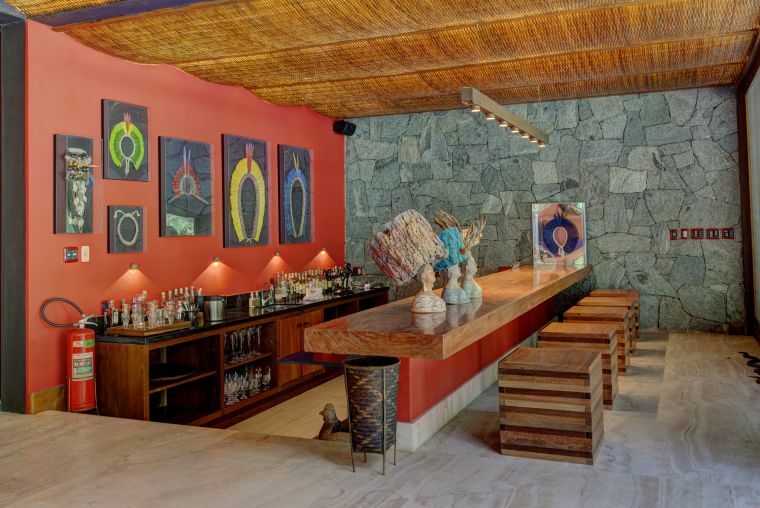 Villa 33 de Trancoso is located on Native Beach.